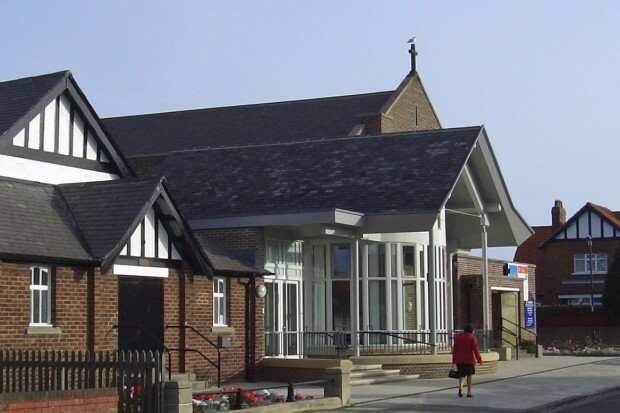 Bringing church and community together in Monkseaton. Whether you are here to find more about our life as a church and our faith in Christ, to get information on upcoming events and recent news, or just to find contact information for someone in the church, we hope you find what you need. If you have trouble with any part of the site, please contact the site support via the tab on the Contact Us page. If you have any questions in respect of our work with children and young people, please send us a message and we will put you in contact with our Children and Young People’s Elder. Similarly if you have any questions on safeguarding in general, whether for children, young people or vulnerable adults, we can put you in touch with our Elder with responsibility for safeguarding. To find out more about who and what we are as part of the United Reformed Church, please visit the URC website. The site provides lots of information about the Nature, Faith and Order of the URC, Mission Council, General Assembly and much more. You can also find details of other United Reformed Churches in our area via the URC Northern Synod website. If you’ve found the website useful, you can also find us on Facebook, Twitter and Instagram as monkseatonurc. We’ll keep you up to date with the latest news and events going on in the church, and with our regular groups. Remember to tell your friends about us too!